Unlike weight and pulley devices and weight machines, the figure of eight tubes allow for all strengthening exercises to be done in functional, sports related movements. This makes them perfect not only for people with injuries but for sports training. This pack contains 3 light, 3 medium and 3 heavy strength resistance tubes. PhysioRoom Resistance Exercise Tubes - Multi Pack of 9 bands - All Strengths is in stock and available for immediate dispatch from our Warehouse facility in Lancashire, UK. Orders placed by 4pm Monday to Friday (excluding Bank Holidays) are dispatched the same day. 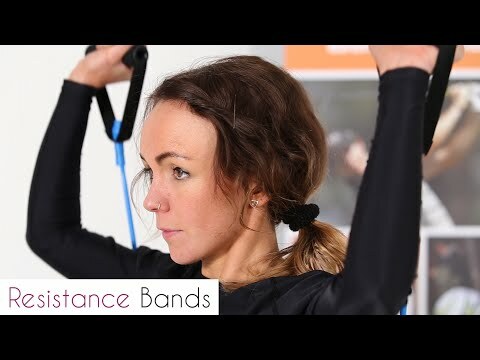 If you need your PhysioRoom Resistance Exercise Tubes - Multi Pack of 9 bands - All Strengths in a hurry, next working day delivery is available for UK mainland addresses.